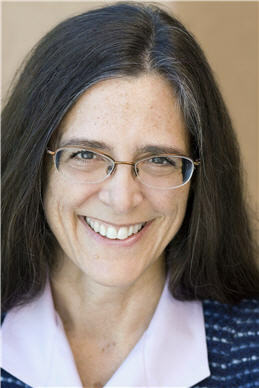 About Dr. Weiss, Psychologist in Palo Alto - Elizabeth Weiss, Psy.D. PTSD for child sexual abuse. Dr. Elizabeth Weiss is a licensed clinical psychologist in Palo Alto, California (License No. 24496). In therapy, Dr. Weiss will work with you, taking the time to understand you as a person. Success in therapy is measured by your experiencing fewer symptoms, attaining better function and feeling more robust. Dr. Weiss treats clients for trauma, including clients with a range of issues. Her clients include patients with diagnoses such as delusional disorder, bipolar, or schizophrenia. In many cases, treatment for trauma yields impressive results for clients with other underlying challenges. Where appropriate, Dr. Weiss applies her training in Gestalt/psychodynamic therapies. Dr. Weiss applies knowledge of the physiology of the trauma response to help you heal. Dr. Weiss is a full member of the EMDR International Association (EMDRIA), a professional association where EMDR practitioners and EMDR researchers seek the highest standards for the clinical use of EMDR (Eye Movement Desensitization and Reprocessing).